Only 7 days left! 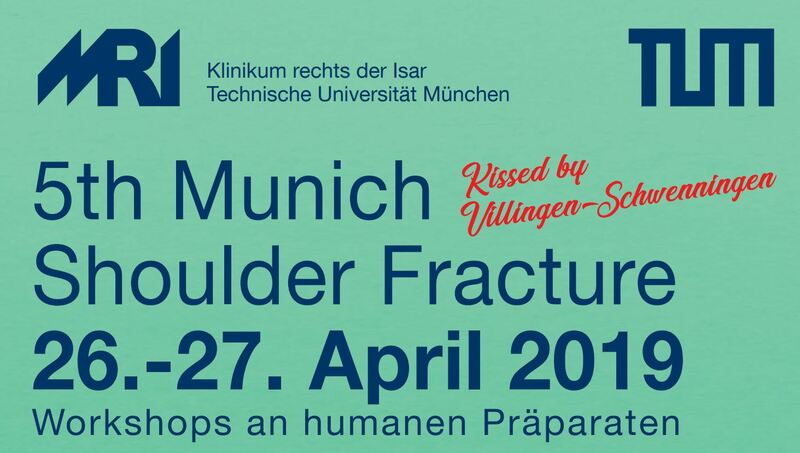 The instructional course ‘Fractures Around the Shoulder – Current Treatments’ is around the corner! Meet the faculty at the EFORT Meeting in Geneva on June 1st, 2016, 15:30-16:30, Room Berlin. We are looking forward to vibrant discussions and inspiring dialogs!